SEE THE GOAL informs ongoing via social media, newsletters, presentations and in personal meetings – both nationally and internationally. 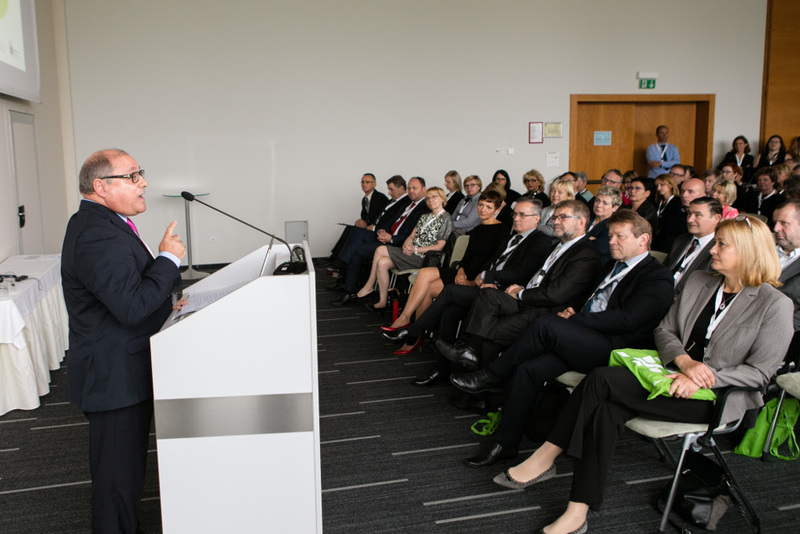 EAPRIL 2018 Conference – Education and Learning sans Frontières, took place in Portorož, Slovenia from 12 – 14 November 2018. See the goal project was presented during the DEMO market on this conference. For short summery about this conference, please see: https://www.eapril.org/sites/default/files/2018-12/DashboardEAPRIL2018Conference.pdf. 12th June 2018: The Scandinavian symposium Nordyk has approved Anne-Maria Korhonen, HAMK, Finland and Regina Lamscheck-Nielsen, Moeve, Denmark for their abstract “See the goal”. The abstract relates to preliminary results from the project. During a workshop the analysis of data from trial runs of the videos were presented. See presentation. 24th May 2018: SC Celje has published about SEE THE GOAL in their annual college report. Spring 2018: All 4 partner countries conduct multiplier events from January to April. The response is very positive so far, both regarding the number of attendees and their feedback. 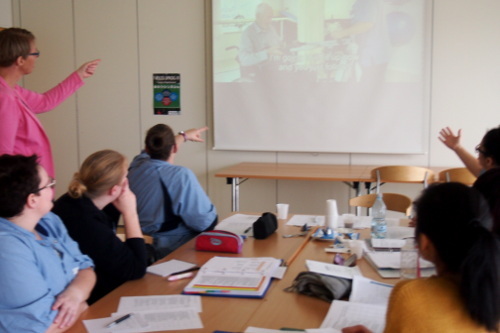 The events target VET teachers, in-company trainers and training managers as well as decision makers in VET. A cross-national summary of the results will be published after the last event. Nov. 2017: ZBC/SOSU Sjælland is after a recent merge the second biggest VET college in Denmark. 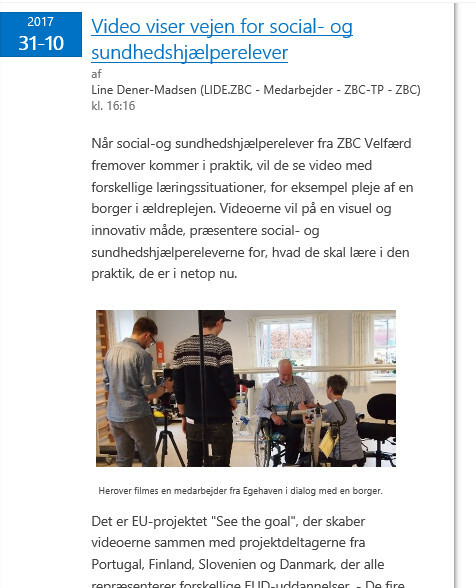 An update on SEE THE GOAL´s video production has reached ~1,000 teachers and managers via publishing on the intranet.  Nov. 2017: The partners have co-created a fast video on their cooperation in SEE THE GOAL: “That´s us!” The video was developed and produced within 45 minutes during a trans-national partner meeting in Finland. 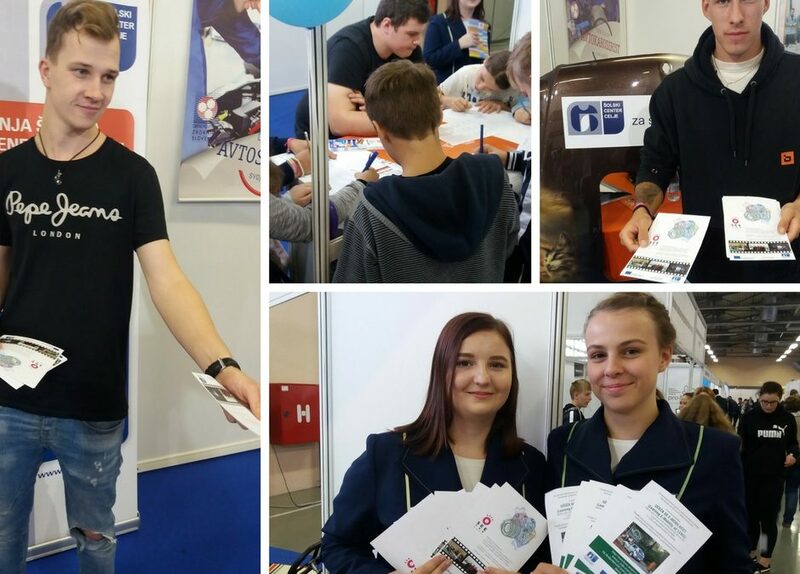 Oct. 2017: Slovenian VET college SC Celje has conducted a range of presentations, such as to all counselors in the region, to the mentoring VET teachers and to a selection of the fastest growing companies in the region. Furthermore, SEE THE GOAL was presented at the 50th international trade fair event. Download flyer. 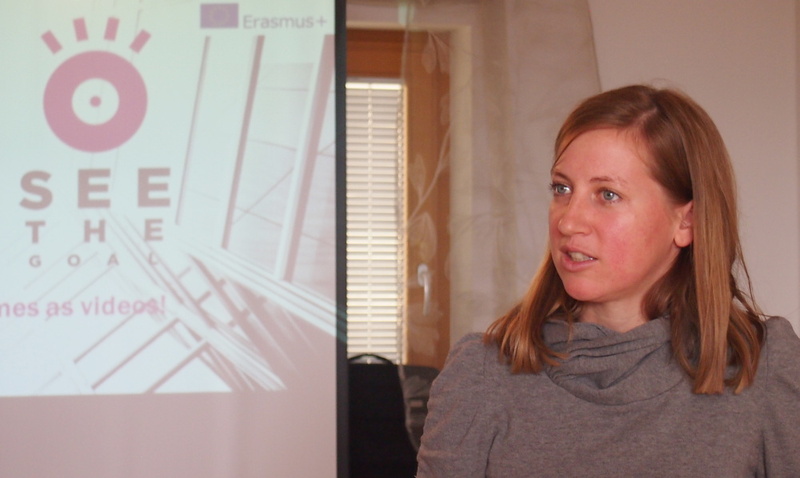 16 Oct. 2017: Photostory “In-company training: Trans-national peer learning on methods“, produced by the Slovenian VET college SC Celje, with contributions from the Danish VET college ZBC (SOSU Sjælland), the training companies Lejre Kommune and Stevns Kommune, as well as consultancy firm Moeve. 28 Sept. 2017: National VET conference, Ljubljana, Slovenia ´Apprenticeship – possibilities and realization´ was organized by the Institute of the Republic of Slovenia for VET (CPI) within the Reform of VET 2016-2021, financed by the Republic of Slovenia and the European Union from the ESS. Participants from SEE THE GOAL referred to interim results in presentations and workshops. See pictures from the conference. 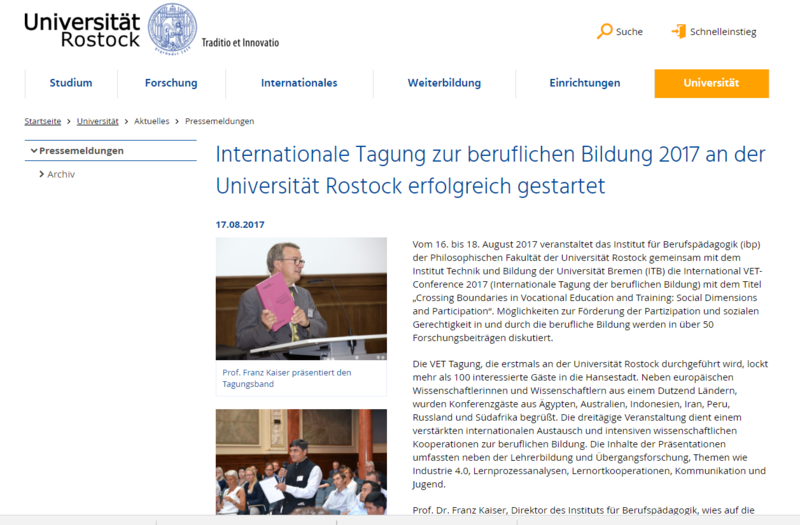 16-18 August 2017, Rostock, Germany: Symposium “Crossing Boundaries in Vocational Education and Training: Social Dimensions and Participation”, held by University of Rostock and University of Bremen: Conference paper and workshop on “Learning outcomes for in-company training: Formulation and Practice”, by Regina Lamscheck-Nielsen, Moeve aps, with contributions from the Slovenian, Danish and Finnish project teams from See the Goal. The conference paper is available in the joint publication. 6th July 2017: Application to the CEDEFOP photoaward 2017 with a photostory on transnational peer learning and video recording of in-company learning outcomes. Nov. 2016, in English: Project presentation SEE THE GOAL: Objectives, target groups, intended intellectual outputs, work plan.